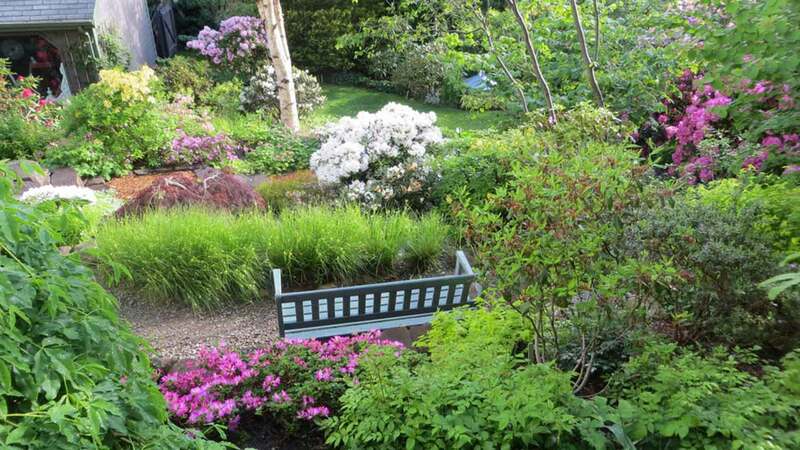 Cora Swinamer will be presenting the ARHS Rhododendron Power-Point presentation on growing and caring for Rhododendrons, Azaleas and Companion Plants. The talk includes plenty of beautiful pictures, lots of information and plenty of time for discussion, questions and a short demonstration of rhodo pruning techniques. This is a great opportunity for new members and their guests to learn and ask questions about these wonderful landscape plants.